#04 and #09 are dual types that can express two colors on eyelid at once. 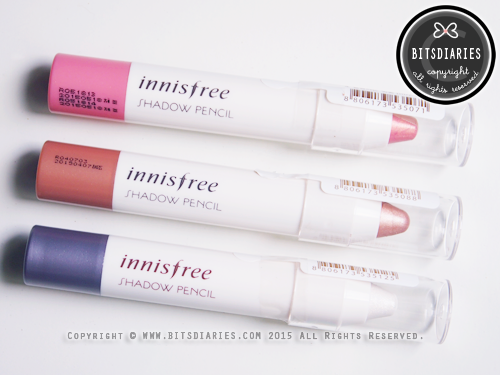 These eye shadow pencils are very user-friendly! Ideal for beginners! The colors are so goooooorgeous~ and they are not too bold! Perfect for everyday makeup. #01 Light Beige and #02 Natural Beige. 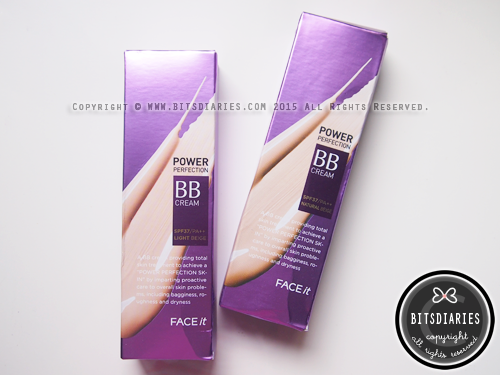 This is my all-time favorite BB Cream. It gives superb coverage! I have been using Natural Beige all along. 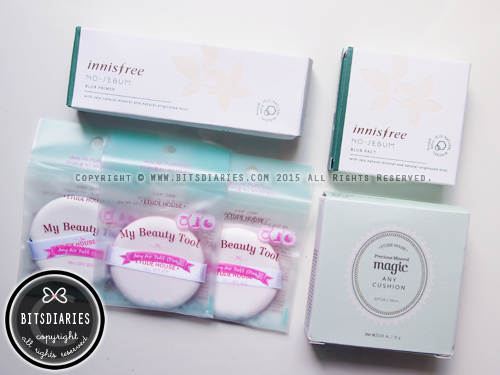 This time I decided to try the light beige, as I've noticed that my skin tone has become lighter... But I have yet to test it out on my skin - hopefully, it matches well with my skin tone. In my last haul, I picked up a Clio Pencil Gel Liner in #16 Black Brick and I like the formula. So I purchased it again, but this time I got it in #07 Golden Black. 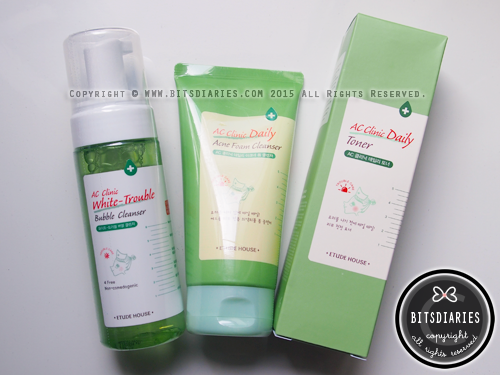 Etude House AC Clinic line! — My all time favorite + my skin savior!! I've been raving this skin care line for million times and I will keep on raving it! Read "MY ACNE STORY" to find out why I say that. One month+ ago, a reader requested for a review on the Bubble Cleanser, and I accepted the request. That's the reason why I bought it. Review coming soon. Alongside, I picked up the cleanser and toner again. 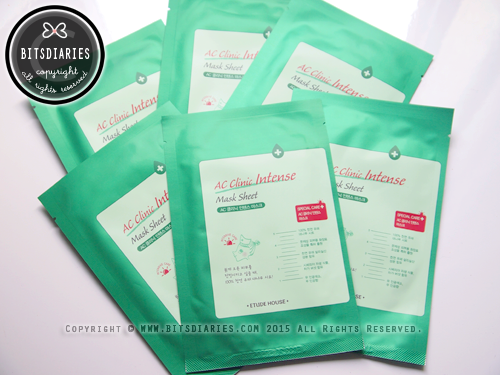 Etude House AC Clinic Intense Mask Sheet helps to fight pimples and keep them at bay. In my opinion, this is the most effective mask to deal with pimples! FYI, the Strawberry Yogurt mask is really good for oily and acne-prone skin. I highly recommend to give this a try! 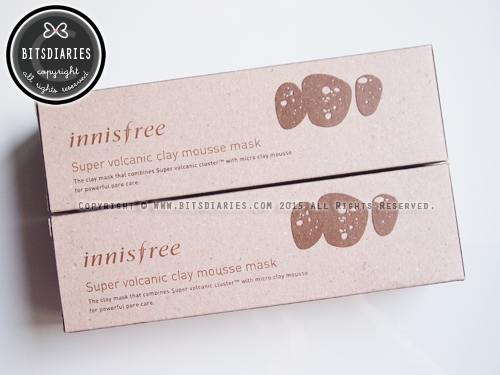 This is a new product from Innisfree. 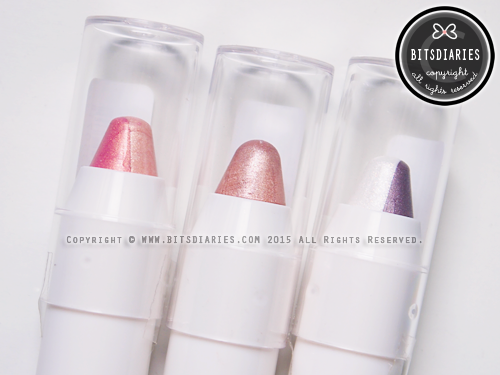 It's micro clay formula features particles/molecules smaller than the facial pores. 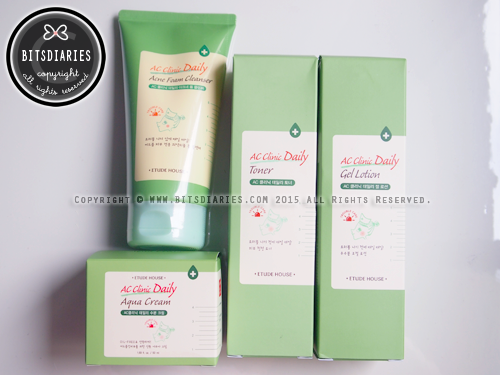 Hence, they are able to deeply cleanse the finest pores to effectively remove impurities. Good for oily skin. 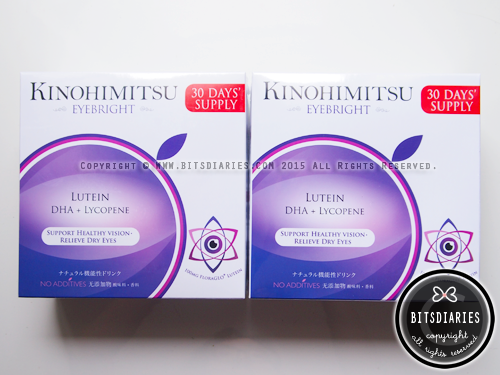 Kinohimitsu EyeBright is a supplement for the eyes — "it is designed to offer in depth protective elements to the eyes. Coupled with FloraGLO Lutein, DHA, Lycopene and petent anthocyanins for ultimate nourishment to the eyes. 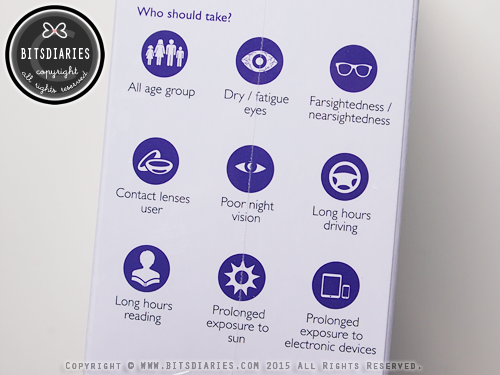 It effectively alleviates eye fatigue, dryness and also promotes focusing." I actually picked up 3 boxes and I'm giving myself a 3 months trial period to see if this product works. I just started taking it two days ago, so it's still too early for me to comment on its effectiveness. Anyway, it doesn't taste bad! 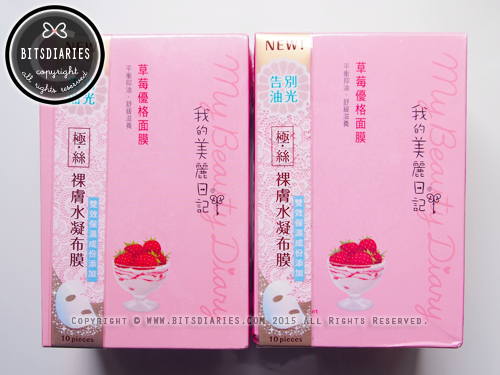 It has a strawberry/berry flavor with a sweet and sour taste, and I like it! Hopefully, it will help to improve the health of my eyes. So that's all for the haul!